Namibia is an exceptional destination that catapults you into the very heart of a strange new world; landscapes from another era; immense lunar spaces that extend beyond the horizon, an uncanny serenity, unique wildlife, tormented coastline, breath-taking canyons, a sea of gigantic dark red sand dunes, ancestral tribes and mysterious cave paintings. 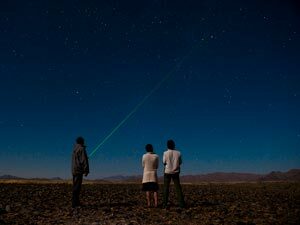 Added to a spectacular natural heritage, Namibia also houses an impressive cultural mosaic: San, Herero, Khoikhoi, Kavango, Ovambo, Afrikaners and Germans coexist on its land. Namibia keeps its promise of a truly unique journey! 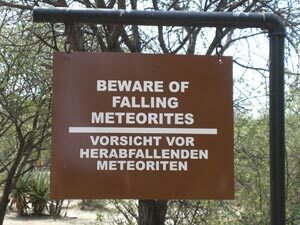 The largest meteorite fragment found on earth was discovered on the outskirts of Grootfontein in the north of the country in 1920. It is known as «Hoba” and weighs 60 tons! 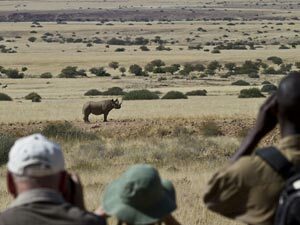 Following the trail of black or white rhino through the bush on foot (Damaraland or Etosha) is a true adventure and very rare experience these days as their numbers drop alarmingly due to poaching. Weighting between 800 and 1500 kg and capable of reaching a speed of 50 km / h, it goes without saying that you must be extremely wary of his unpredictable behaviour… We highly recommend this activity but only with one of our best guides / rangers! 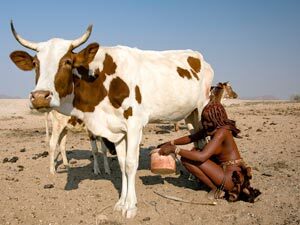 Meet a Himba tribe deep in the Kaokoland desert. A pungent mixture of animal fat, ochre and herbs gives their skin a characteristic reddish hue, similar to the earth itself from whence they believe all life comes. The substance protects them from the heat, sun and insects. Applied to the hair, it makes dramatic dreadlocks and their jewellery; made of horn, copper and leather; complete the picture of these beautiful women. Free your spirit whilst walking through surreal, virgin landscapes without bumping into a single soul along the way. Admire the silent vista from atop a sand dune at sunset and sleep under the stars. Does that sound like your cup of tea? 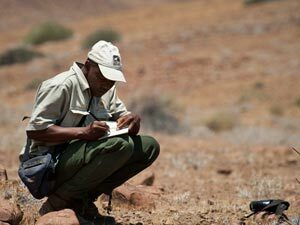 Our expert guides will share the Namib’s well hidden secrets with you and together you’ll discover the soothing beauty of the desert. 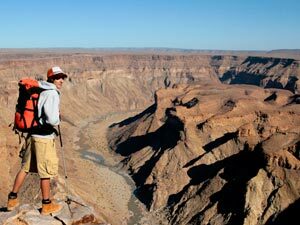 In the far south of Namibia, the Fish River Canyon is a true challenge to the physical and mental endurance of hikers. But the reward – the discovery of one of the most beautiful natural wonders of Africa – is well worth the five days required to travel half of the 160 kilometre long canyon (second largest canyon in the world). This magical trek follows the sandy riverbed along a succession of ephemeral pools and ends at Ai-Ais hot springs. Farm stays are particularly developed in Namibia and allow visitors to spend time in one of the huge private farms deep in the bush or the desert. This is a great opportunity to discover the countries’ lifestyle and friendly locals in a hallmark of rural luxury… A rich and original cultural experience. 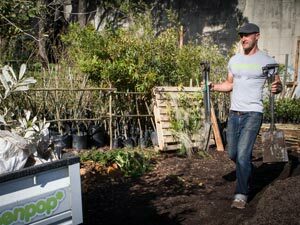 This popular activity is offered in both Swakopmund and Walvis Bay. 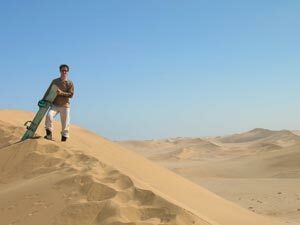 You can choose between a toboggan, where you lie on a board and slide down the dunes at full speed; or the classic stand-up version of the snowboard. 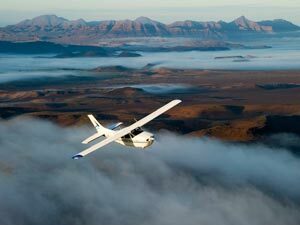 The Namibian coastline, sculpted by winds and rivers (in particular the Skeleton Coast), offers absolutely stunning scenery which is best admired when flying over it in a hot air balloon or light aircraft. Your pilot will point out the shipwrecks, ox-wagons from old times, colonies of sea lions and whale skeletons that cover the beaches as far as the eye can see.